Maybe you want to listen to music on YouTube while your phone’s screen is off. Or maybe you just want to check your e-mail while you watch the videos on the corner. But YouTube app does not contain any of these features. 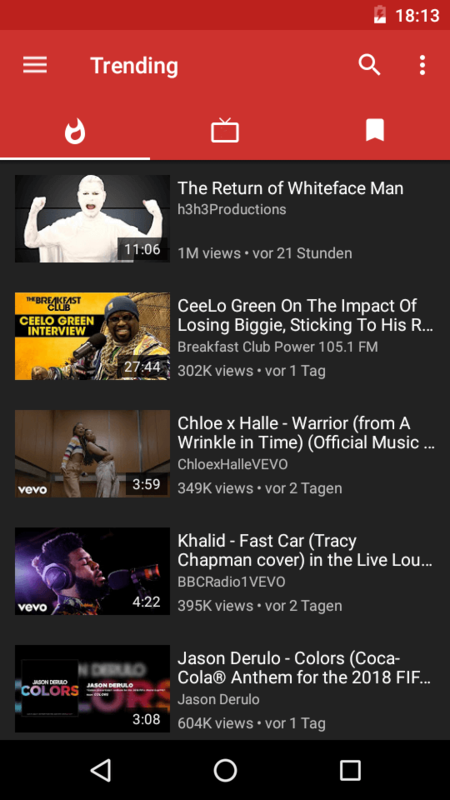 Well, look no further because we gathered some of the best alternative YouTube apps for you in this article. It is just like a simplified version of the YouTube app in a way and an enhanced version on the other. And it is open source too. You can watch videos freely by not getting interrupted from ads, can download them on your Android device. You can also watch videos in 4K resolution tops, given the video and the device supports said resolution. It has a picture-in-picture mode that you can use to watch videos while surfing on the web or doing other stuff. And maybe the most important feature is that you can play videos on background. This allows videos to play even if the screen is off. Also the app does not rely on the Google Play Services, it gets the information from the YouTube website itself. Sadly you cannot use your YouTube account, but you can still subscribe to the channels you like. You can also import your subscriptions you have exported from YouTube website. This is another easy to use app with the features of playing videos on the background, downloading videos you like, picture-in-picture mode and completely ad free. But this time you can log into your account from the app. And it adds a “downloads” icon on your device interface. Also works on older Android versions. You might notice the similarities with the original YouTube app. That is because OGYouTube is actually an older version of YouTube, but with the features you need. However, But you won’t be finding OGYouTube on Google Play Store. By the way, this bad boy needs MicroG to work on your device. You’re going to take a flight but afraid from dying of boredom? Then this app is just what need. iTube is an app that focuses mainly on listening to music. With its minimal consumption on battery and bandwidth, it is definitely a user friendly app. And you can listen on music in places without internet reception, to do that the app caches the songs you played before. You can still play songs on background or when screen is off. 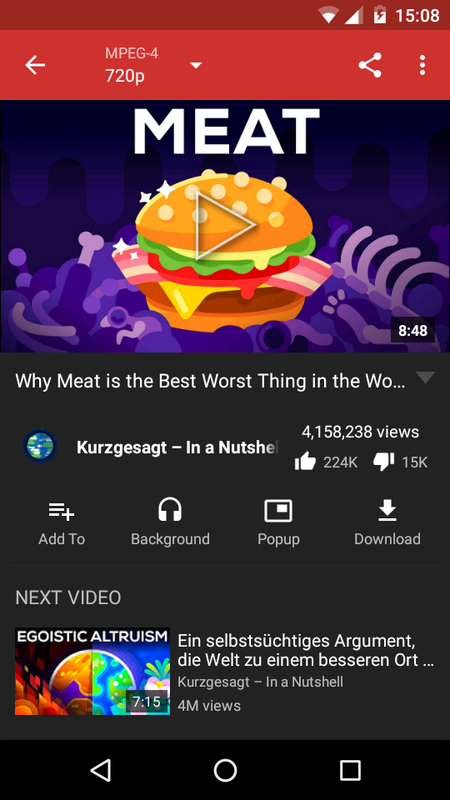 Even though it doesn’t show the ads on videos, the app have its own ads. By the way, you can create your own playlists with iTube. Strange enough, you can find this app in Google Play Store under the name Player BG. FireTube is another useful YouTube app alternative that focuses on music. 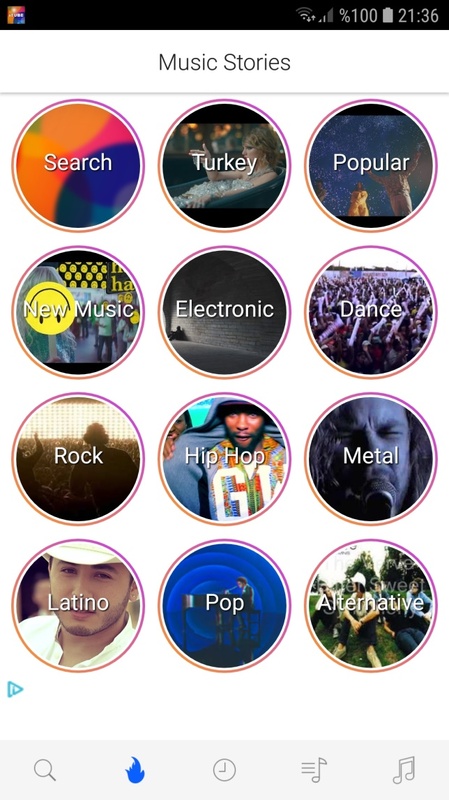 Again, like in the other apps, it lets you to listen the songs on the background but you can play your own playlists by logging into your YouTube account and can make new lists. The app lacks downloading or picture-in-picture features, but it compensates this by letting you just play the audio without playing the video. We can say that choosing not to receive the video greatly helps on internet consumption. You won’t be able to download FireTube from Google Play Store, sadly. It’s only available as an APK file.